The "lunar hay fever", as NASA astronaut Harrison Schmitt described it during the Apollo 17 mission created symptoms in all 12 people who have stepped on the Moon. From sneezing to nasal congestion, in some cases it took days for the reactions to fade. 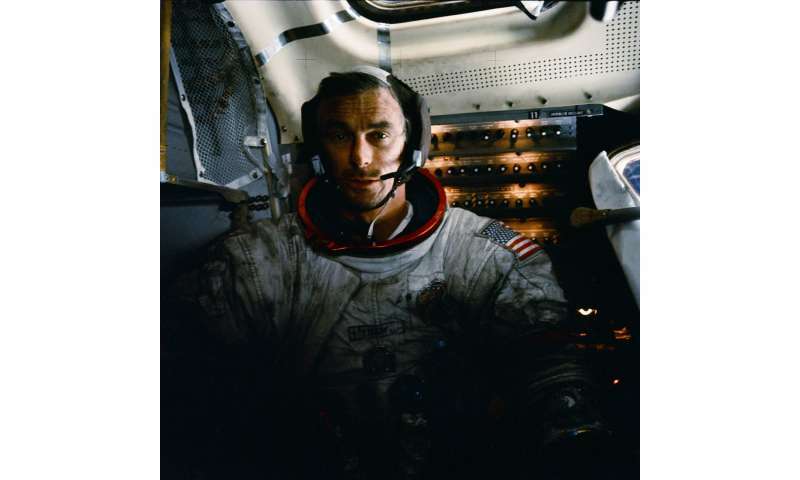 Inside the spacecraft, the dust smelt like burnt gunpowder. The Moon missions left an unanswered question of lunar exploration – one that could affect humanity's next steps in the Solar System: can lunar dust jeopardise human health? "We don't know how bad this dust is. It all comes down to an effort to estimate the degree of risk involved," says Kim Prisk, a pulmonary physiologist from the University of California with over 20 years of experience in human spaceflight – one of the 12 scientists taking part in ESA's research. "Particles 50 times smaller than a human hair can hang around for months inside your lungs. The longer the particle stays, the greater the chance for toxic effects," explains Kim. 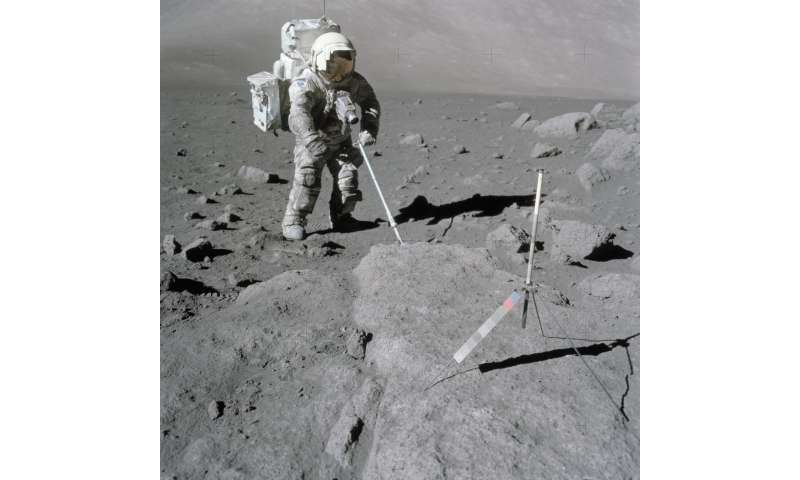 This charge can be so strong that the dust levitates above the lunar surface, making it even more likely to get inside equipment and people's lungs. Working with the simulant is no easy feat. 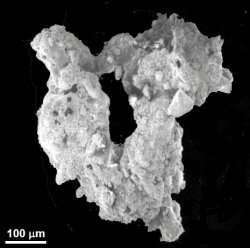 "The rarity of the lunar glass-like material makes it a special kind of dust. We need to grind the source material but that means removing the sharp edges," says Erin Tranfield, biologist and expert in dust toxicity. The lunar soil does have a bright side. "You can heat it to produce bricks that can offer shelter for astronauts. 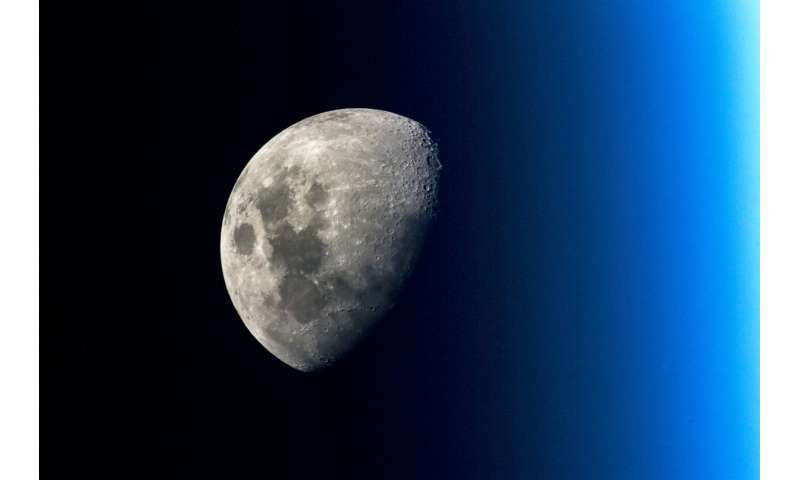 Oxygen can be extracted from the soil to sustain human missions on the Moon," explains science advisor Aidan Cowley. And people want to make a lunar outpost?? Mars much better IMO when we have the technology.